What Are the Different Types of Cosmetic Surgery for the Lips? Cosmetic surgery procedures can add plumpness to thin lips. A lip lift can improve the look of a patient's smile. People looking to change or enhance the appearance of their mouths have a variety of options when it comes to cosmetic surgery for the lips. Lip augmentation, which can make the lips appear fuller and fill out any fine lines around the mouth, can be achieved using methods such as injectable fillers and implants. A lip lift may be used to shorten and draw up the upper lip to improve the look of the patient's smile. If the tissue of the lips is loose or wrinkled, laser lip rejuvenation may be used to tighten them. One of the main types of cosmetic surgery for the lips is augmentation. The goal of the procedure is to plump the lips so they are fuller and more youthful looking; it may also help reduce the appearance of fine lines or wrinkles near the lips. Augmentation may be done using temporary injectable fillers such as collagen, fat, or hyaluronic acid fillers, which will typically last for several months before another procedure is necessary. Permanent fillers, such as liquid silicone injections, may also be used. A third option is implants, which can be made of synthetic material or tissue from the patient's or a donor's body. Another type of cosmetic surgery for the lips that can help improve the look of one's mouth is a lip lift, a surgery that is particularly helpful for those with long, thin upper lips. In this procedure, a small strip of tissue is removed just below the nose, causing the top lip to be drawn slightly upward. 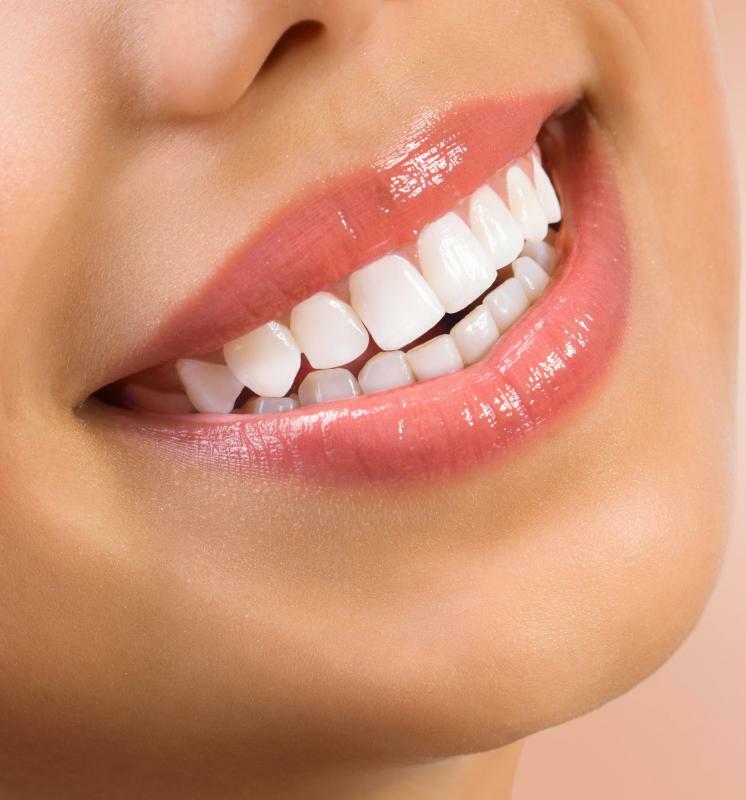 The result is that more of the pink portion of the lip and the teeth are visible, creating a wider smile. A lip augmentation may be done at the same time to further contribute to the appearance of a fuller top lip. Laser lip rejuvenation is a procedure that can help reduce signs of aging in the lips. As people age, they may notice the tissue in their lips become looser and less firm, and lines or wrinkles may form on them. Using one or more types of lasers on the tissue of the lips tightens the collagen and elastin there, giving them a smoother, firmer appearance. This procedure is also sometimes done in conjunction with a lip augmentation procedure, to further enhance the appearance of the lips. How Do I Prevent Wrinkled Lips? How Do I Get Rid of Upper Lip Wrinkles? What Are the Different Types of Cosmetic Surgery for the Teeth? I couldn't agree with you more Heavanet. I also want to point out that though this article mentions permanent fillers as an option for lip surgery, this is a procedure to avoid. Permanent fillers are not approved in the United States, and cannot be removed once inserted. They are also known to cause a lot of problems like infections. I know someone who had a lip lift, and it created a nice, natural look. It's much more aesthetically attractive than when women get their lips overfilled with injections. Sometimes less is definitely more when it comes to plastic surgery of the lips.